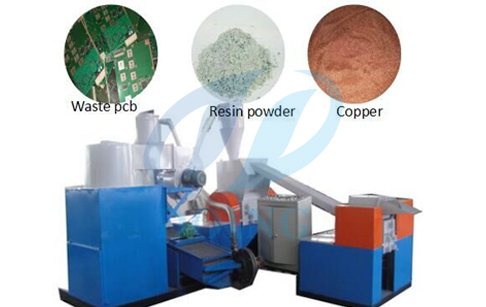 The regular cleaning for the PCB recycling machine can prevent the damage of the equipment after long time abrasion due to the ash gathering. 2.Add lubricant to the frequently-used bearings. Remember to make equipment inspection before operation, to make sure no problem exist. During the daily operation, you should notice the stable voltage and operate the machine in nominal voltage, thus to avoid the pverloaded operation. 4.If the machine breaks down, try not to disassemble the machine without consulting the supplier. You should know the fault cause at first, and then make the maintenance. If you don’t know how to repair it, please contact the supplier. 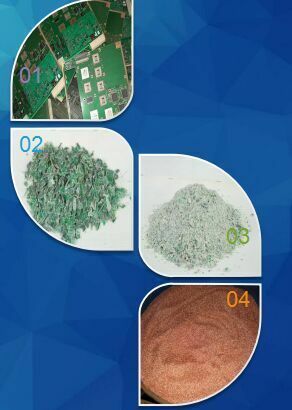 5.The PCB circuit board recycling machine should be operated by the trained workers, thus to avoid the damage to the machine caused by wrong operation. If you wanna to get more details about The maintenance of PCB circuit board recycling machine you can send E-mail to market@doinggroup.com. You can consult our professional engineer and specialized sales team with leave a message in below form.We will contact with you ASAP.You also can visit our factory in Henan,China.Get Detailed address.